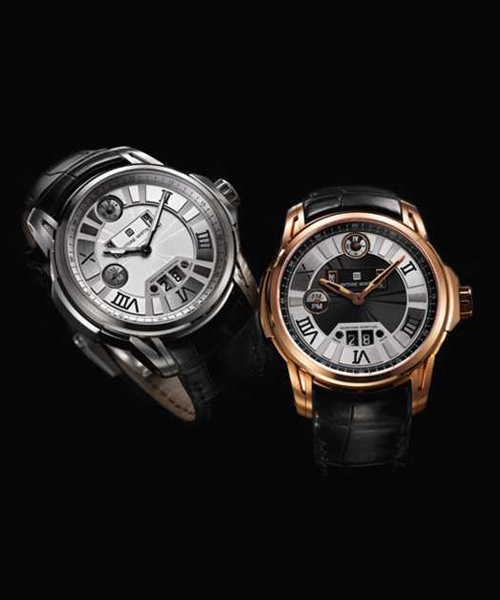 ANTOINE MARTIN is a world-renowned watch manufacturer in the luxury segment. 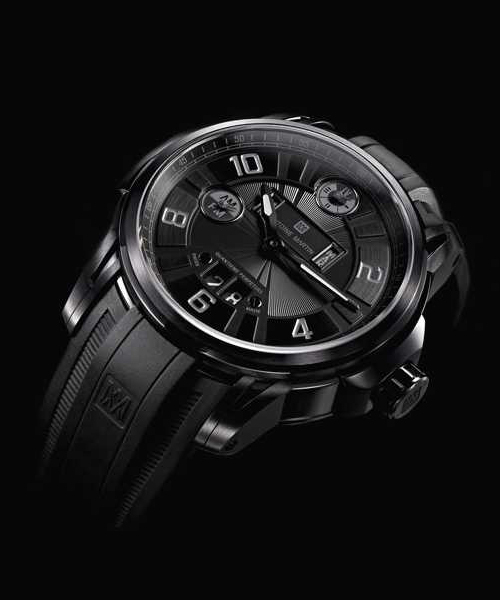 The brand is a reference for innovative technology in the work area and modernity in watch design. Antoine Martin is not only a brand, but also a studio. A roof, come together under the conception, design, production, and installation. A house where Martin Braun’s spectacular new take on watchmaking with a small handful of talented watchmakers and clockmakers, with untiring patience, perseverance and a lot of innovation. 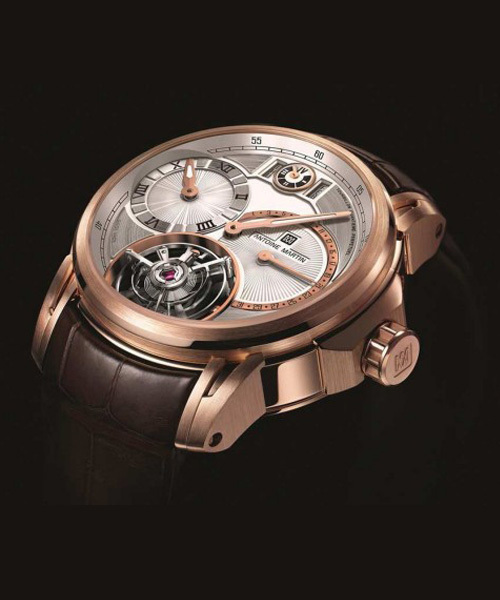 Antoine Martin the brand is working with great determination and at the highest technical level to fully exploit the rich reserves incorporated in mechanical watchmaking. 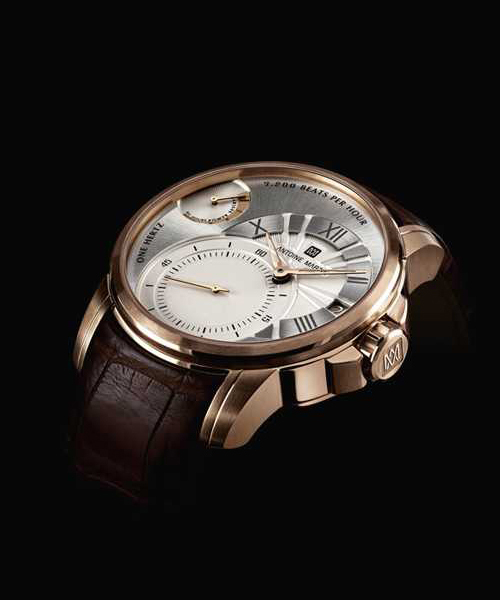 They look closely and see that new materials in the classic watchmaking enable groundbreaking new design solutions. 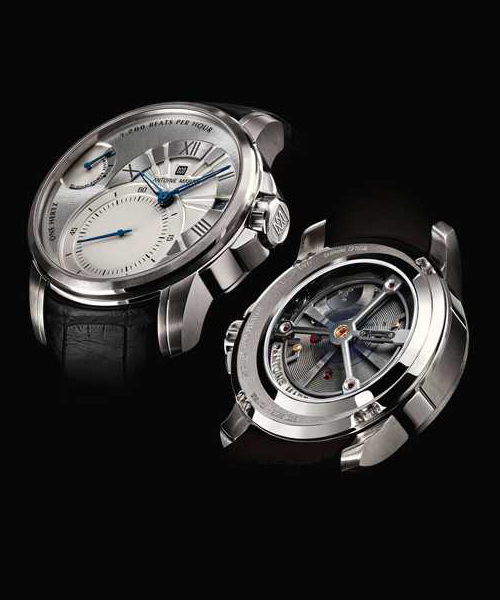 Since its launch in 2009 until today, three completely new movements were developed to market and form the basis of the current Antoine Martin collection.